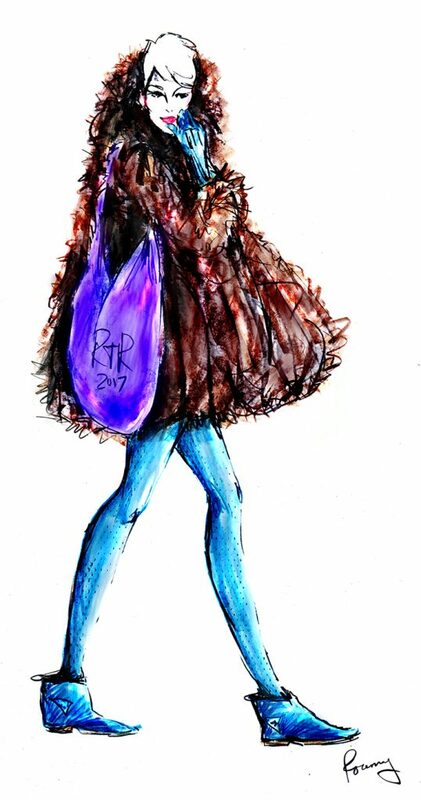 The Day on the Terrace invitation illustration was created by Rosemary Fanti, a valued Classic Chicago contributor. A portion is shown above. 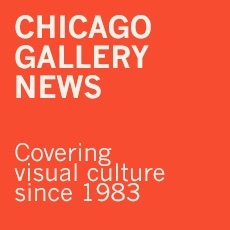 Ever since Hazel Barr created the Service Club of Chicago annual event A Day in the Country umpteen years ago, chic calendars throughout the area have been marked with this delightful late summer tradition. 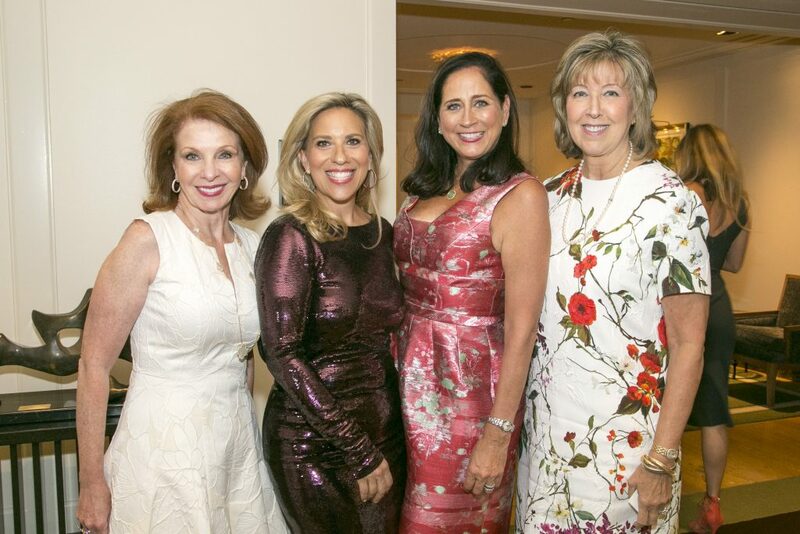 Now transported in from “the country” to the Peninsula Chicago and renamed A Day on the Terrace, this year’s Service Club Day was subtitled Rock the Runway and chaired by Jean Antoniou, Yvette Cusack, Tracey DiBuono and Sharyl Mackey. Service Club president is Simona Garcia. 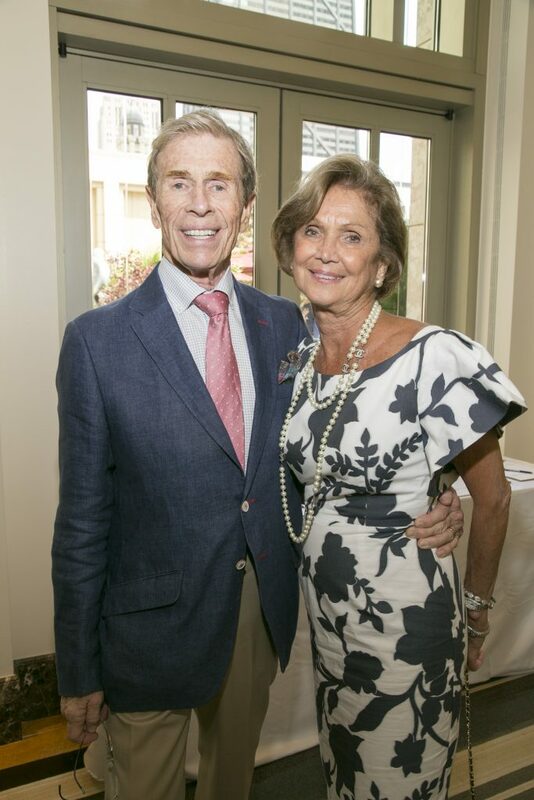 The annual luncheon fashion show continues to follow Hazel’s original concept as a pre-party for the Service Club annual gala, which this year will be Making Magic Happen, Friday, October 27, at The Ritz-Carlton, Chicago. Co-Chairs will be Cheryl Coleman, Susan Colletti and Kristine Farra. Sheryl Dyer and A Day on the Terrace co-chairs Sharyl Mackey and Jean Antoniou, with their hostess for the day, Maria Zec, General Manager, The Peninsula Chicago. Kimberly Gleeson and Cheri Lawrence. 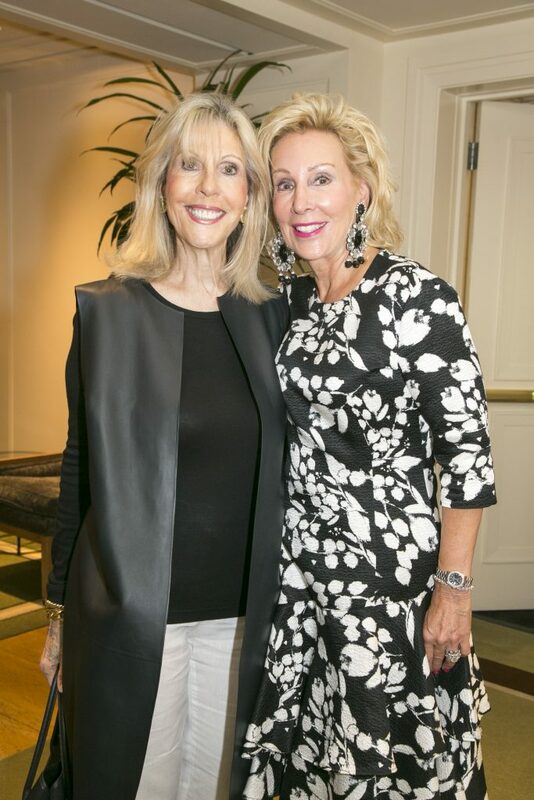 Diane Dobrin and Sheree Schimmer Valukas. Kurt Muller and Heather Jane Johnston. And the show begins with Denise Tomasello in Escada. Sherry Abrahams modeling alice + olivia. Sherrill Bodine modeling CH Carolina Herrera. Leah Chavie in Max Mara at Bloomingdale’s. 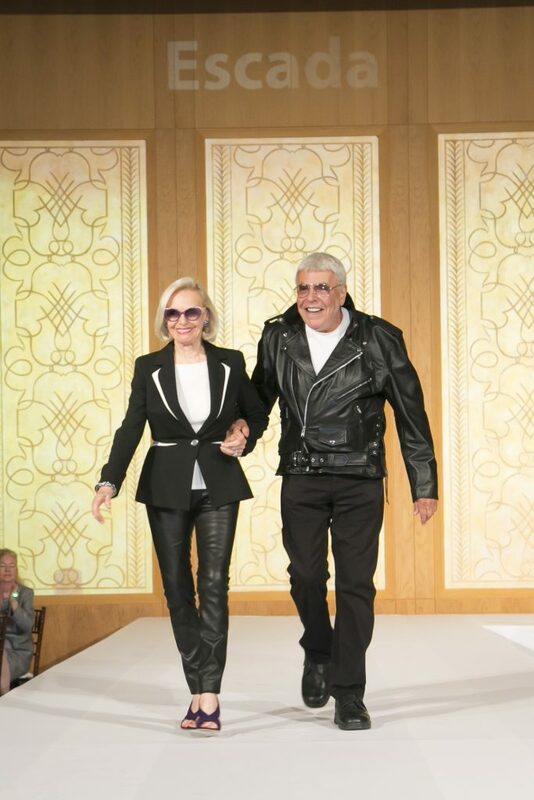 Those irrepressible bikers, Mamie Walton and Stanley Paul, sporting Escada. 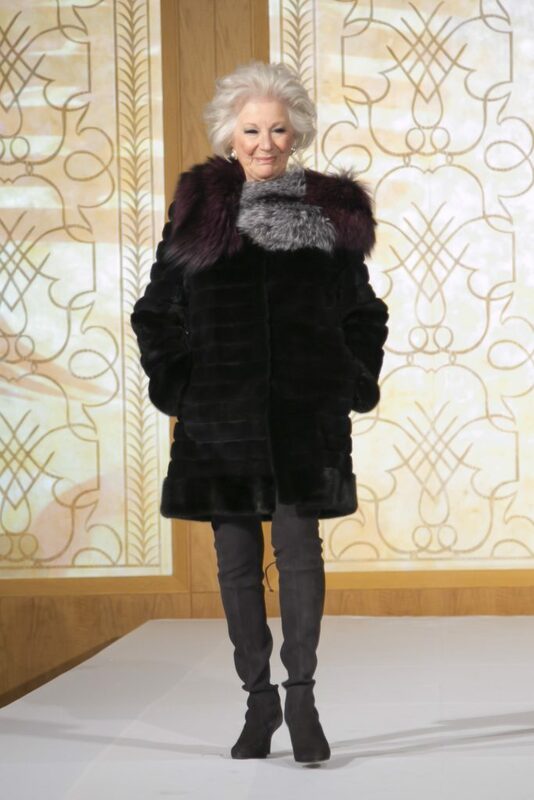 Lynda Silverman in Maximillian Furs at Bloomingdale’s. Candace Jordan representing Neiman Marcus Michigan Avenue. 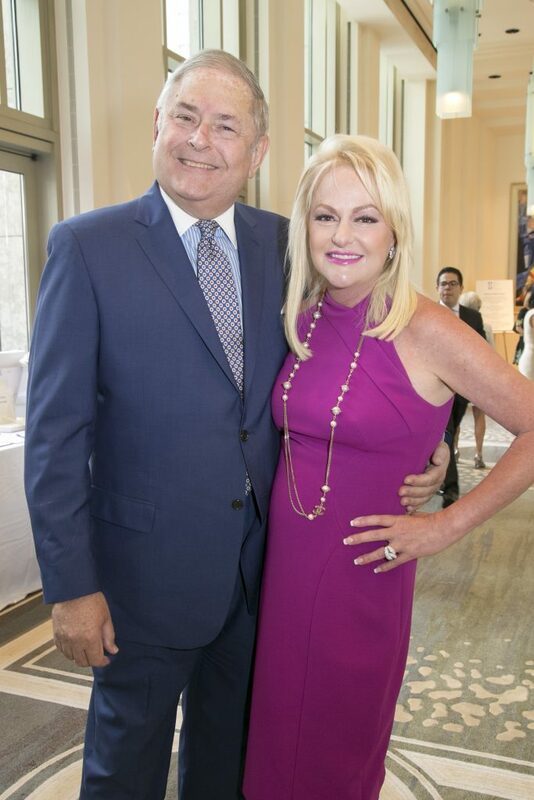 Service Club of Chicago President Simona Garcia wearing Neiman Marcus Michigan Avenue. 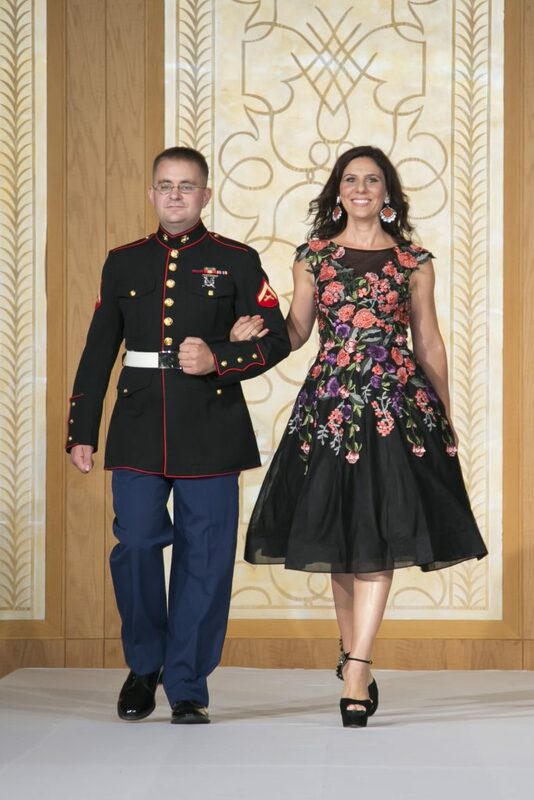 She is escorted by a member of the U.S. Marine Corps. This entry was posted in Click/Click on August 20, 2017 by Kay Whitfield.